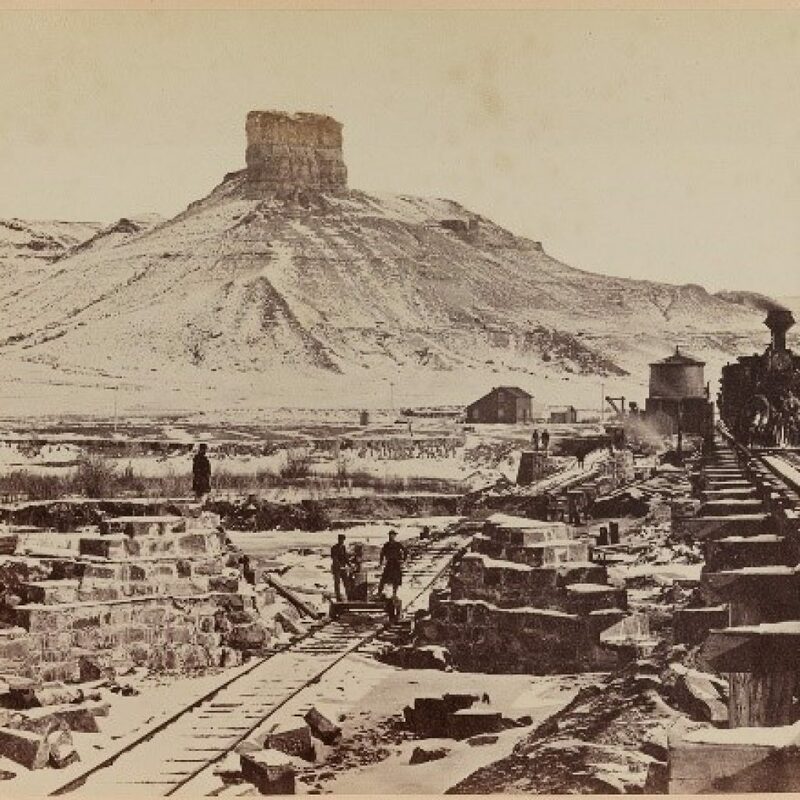 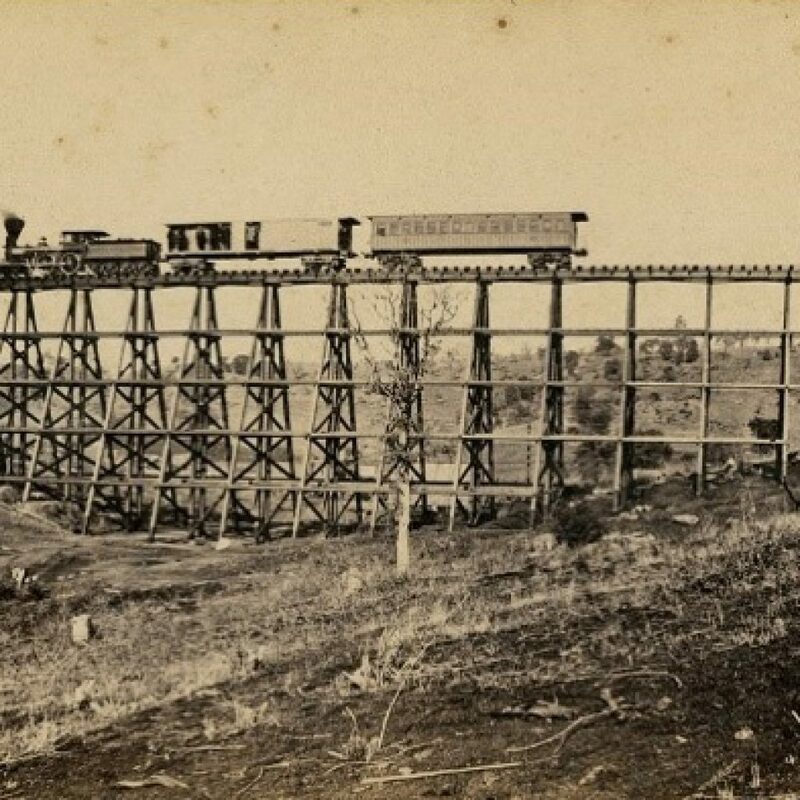 On May 10, 1869, two railroads—built with haste, hope, and aspiration—joined in a lonely, dry desert of northern Utah, at a place called Promontory. 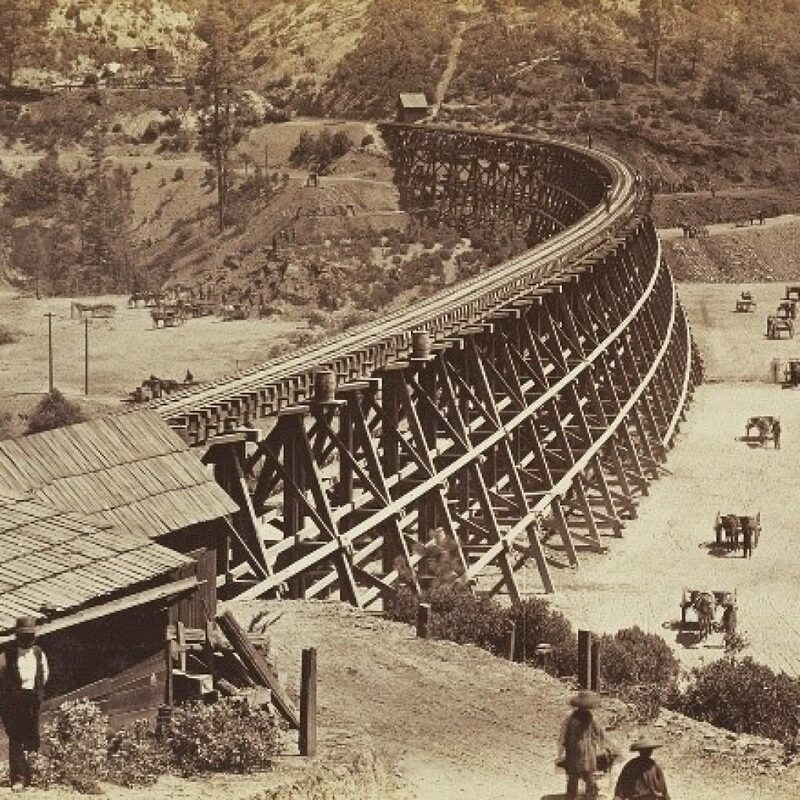 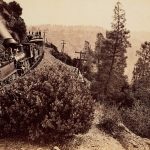 On that day, dignitaries from both companies—the Central Pacific, which had built from California, and the Union Pacific, which had built from the east—gave speeches and installed ceremonial last spikes. 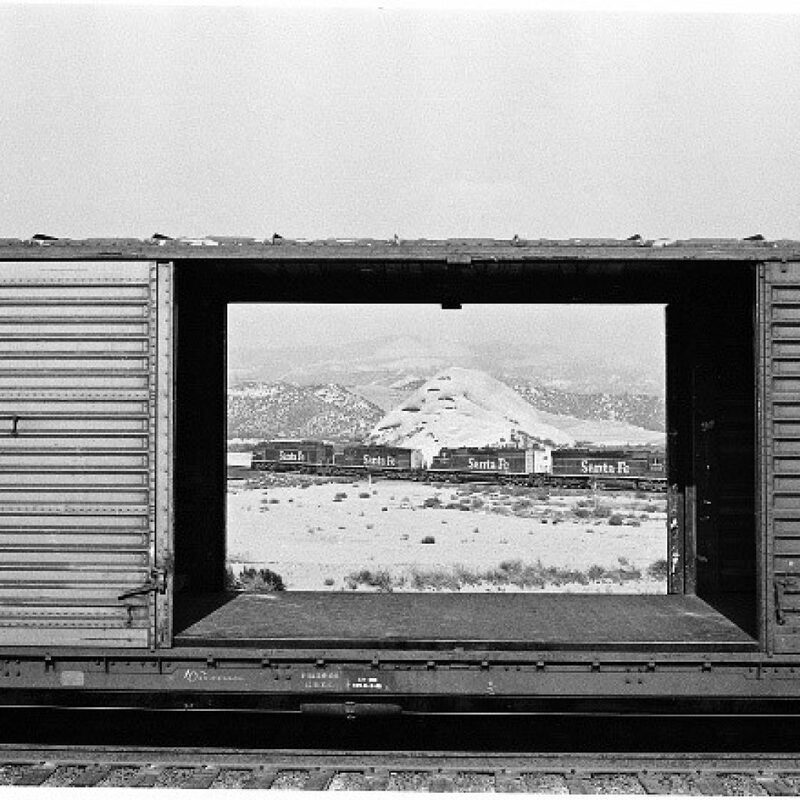 Promontory was an inflection point in the history of the American West—as well as the country as a whole—a moment that both symbolically and literally gave birth to a region of measurement, colonization, and extraction, to what historian Donald Worster has called “the engineered West.” After Promontory explores how photographic artists have received and represented that West both in the era of the transcontinentals, and in the region they have left us to inhabit. 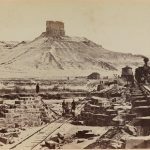 The exhibition features period photographs by some of the most ac­complished photographers in the nation’s history, artists such as William Henry Jackson, Timothy H. O’Sullivan, and Car­leton E. Watkins. 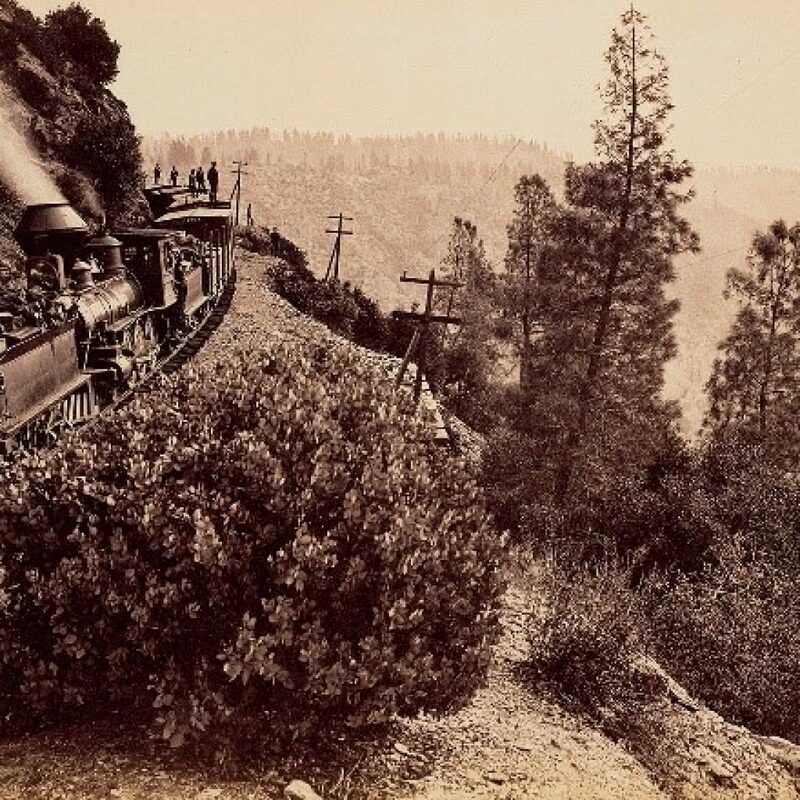 Their photographs were often created with the sponsorship of the railroads, whose leaders saw photogra­phy as a medium suitable for lobbying a distant population (and distant political leaders) on the need for public support and assistance. 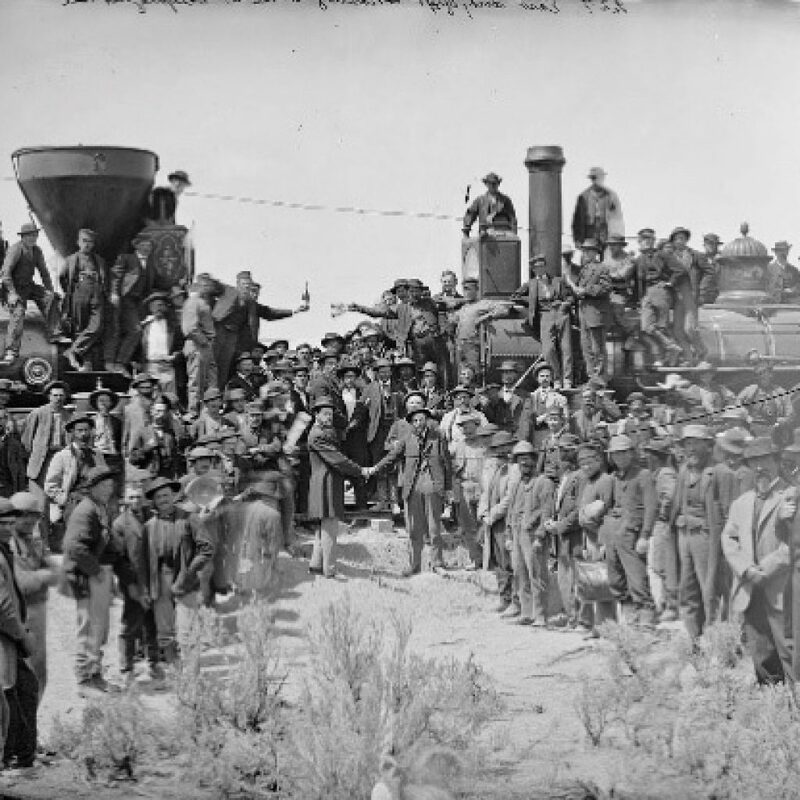 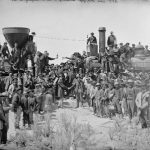 May 2019 marks the 150-year anniversary of the joining of the two railroads in Promontory, Utah. 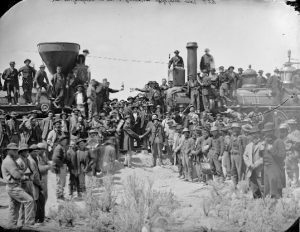 Join with us in learning more about this event that profoundly reshaped the human geography of the West, giving birth to the region we recognize today. 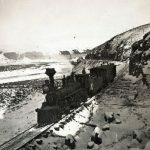 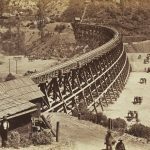 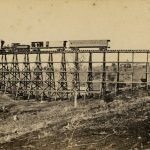 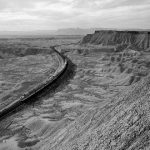 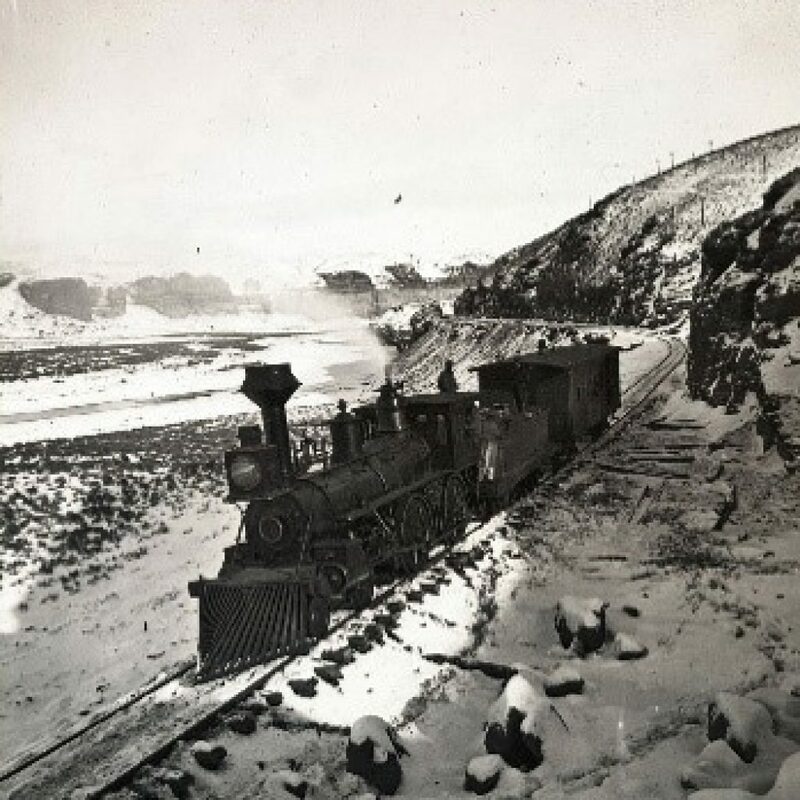 The Center for Railroad Photography & Art (www.railphoto-art.org), and the Brigham Young University Museum of Art collaborated to present this exhibition.